Who knew some of the best advice you would ever receive would be something you often hear on an airplane? 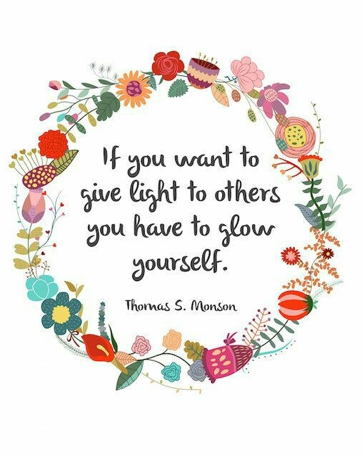 “Put own oxygen mask on before helping others” is a mindset that can be applied to many aspects of life, but I have found it especially applicable to the subject of weight loss and healthy living! I see so many people running around day to day taking care of everyone and everything besides themselves. It is human nature to want to help others, especially our close friends and family, and none of us want to be viewed as selfish or apathetic. We tend to put our own challenges, happiness, health, and lives on the back burner, to solve the rest of the world’s problems. We never say “no” to others or hesitate to lend them help, time, money, or love and kindness, but WAY too often we neglect to take care of our own needs and offer love, kindness, time and energy to the improvement of our own lives! When our time is constantly occupied with going out of our way to help others, some of the first things we neglect are preparing and cooking ourselves healthy meals, getting to the gym or workout classes, or even going for a walk outside, taking time to relax and do things we enjoy, and becoming mentally healthy. 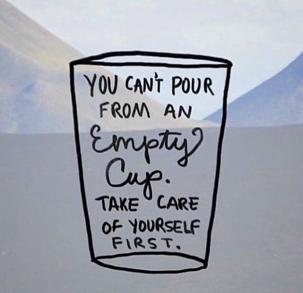 Contrary to popular belief, putting yourself and your health first is actually the least selfish thing you can do. Airplane safety videos are on to something! 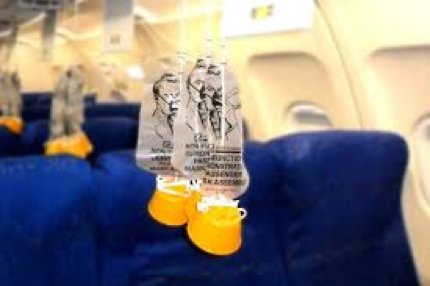 How are you supposed to save the day, and help everyone else get their oxygen masks on and out to safety, if you are passed out and useless in the middle of the aisle? You need to help yourself before helping others—on airplanes and in life. Carrying the weight of the worlds problems, is overwhelming, unproductive, debilitating, and heavy, especially if you neglected to make yourself strong first. The problem is, we often think the only way to help people is to take all our own needs out of the picture. But the truth is, saving and helping others does not equate to losing and hurting yourself, and the glorified image of altruism does not equate to love. 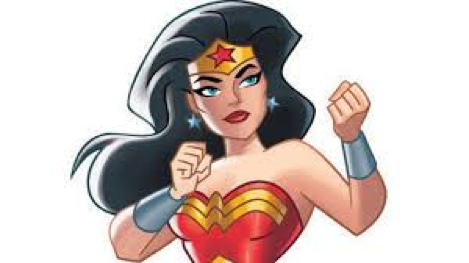 The truth is you will never reach your full-blown Wonder Woman or Super Man potential this way, and you are more useful, helpful, kind and unselfish, when you are healthy, strong, and at your mental and physical peak. Making yourself physically and mentally strong and healthy should be your number one priority, and no, not because you are selfish and do not care about the people you love, but the opposite! – Because you want to be better equipped to helping them better than ever before; Because you want to be a positive influence and share healthy habits with your spouse, have more energy to play with your kids and take your dog on walks, and have a more positive and clear headed mindset to help close friends with their challenges; Because you must love and respect yourself before you can truly love and respect others; Because you want to live a long, happy, and healthy life, and to be around long enough to accomplish all your goals and dreams, to watch your children grow up and accomplish their goals and dreams, to meet your grandchildren. So today, right now, “put your own oxygen mask on”. Do something for you that you have been putting off for far too long. Buy yourself delicious, nutritious, food your body craves and deserves. Cook and prepare a meal that you will enjoy and that will fuel your body in the best way possible! Sign up for that gym membership, workout class, or weight loss program. Go for a walk or run to clear your mind or try a meditation tape. Put as much time and energy to your health and happiness as you do for others, and you will be amazed by the results. 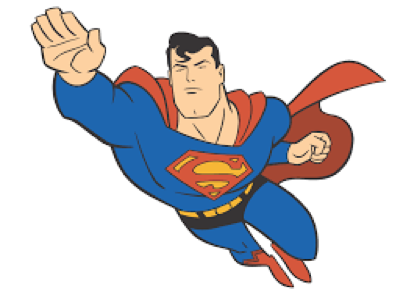 Save yourself today so you can save the world tomorrow.